Mongolia’s coal export trade grew more than fourfold in the first half of 2017, with the country benefiting from China’s ban on imports of the commodity from North Korea and curbs on deliveries into smaller ports. 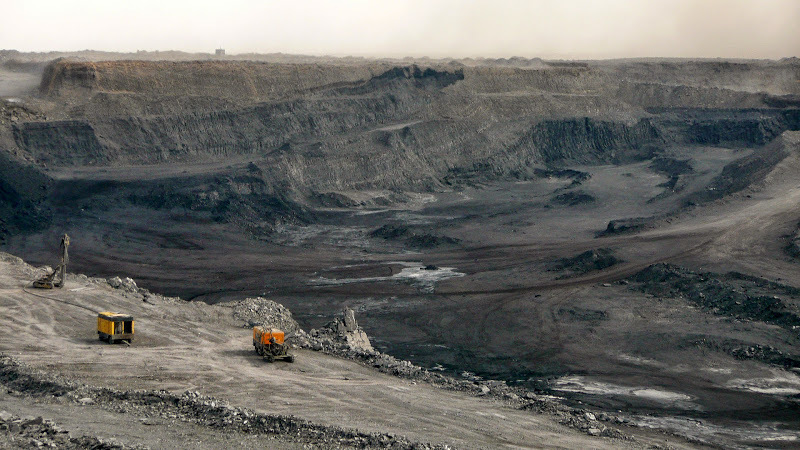 Coal made up around half the country’s total export trade over the period, figures from Mongolia’s National Statistics Office showed on Monday. But China’s ban on coal from North Korea, as well as the restrictions on deliveries into smaller ports, has helped boost Mongolia’s total earnings from coal to $1.28 billion over the first half.